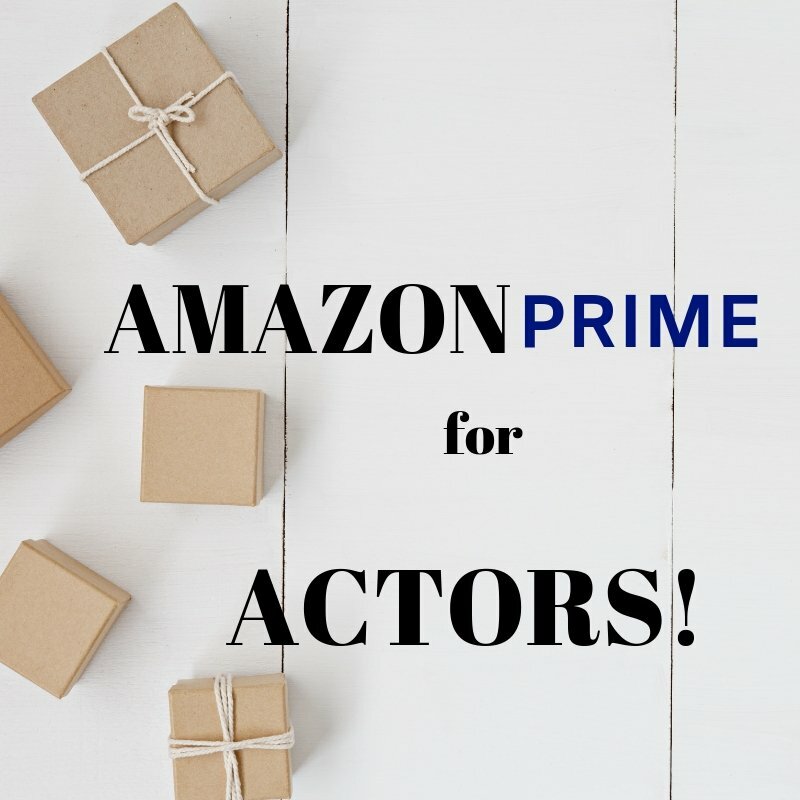 Welcome to the ActorCEO Blog Interview Series. This is Interview #2. I’m thrilled to be sharing this interview with Emmy Award winning filmmaker Erika Cohn with you for two reasons. First, Erika is a powerful example of the incredible possibilities of women creatives telling stories that are critical to our times, stunning in their scope, and building platforms for others to open their narrative up to the world. Secondly, Erika has created her own opportunities and pursued creative work that drives and inspires her, building an independence that has allowed her a perspective as a storyteller that is fresh, profound, and riveting. Clearly she is building the creative world she wants to operate in and I love that! Her latest film, The Judge, had it’s network premiere on PBS Independent Lens and can be streamed on Amazon Video along with her Emmy Award winning film In Football We Trust. Now let’s have Erika Cohn tell her story. Let’s say hello to our guest, Erika Cohn. 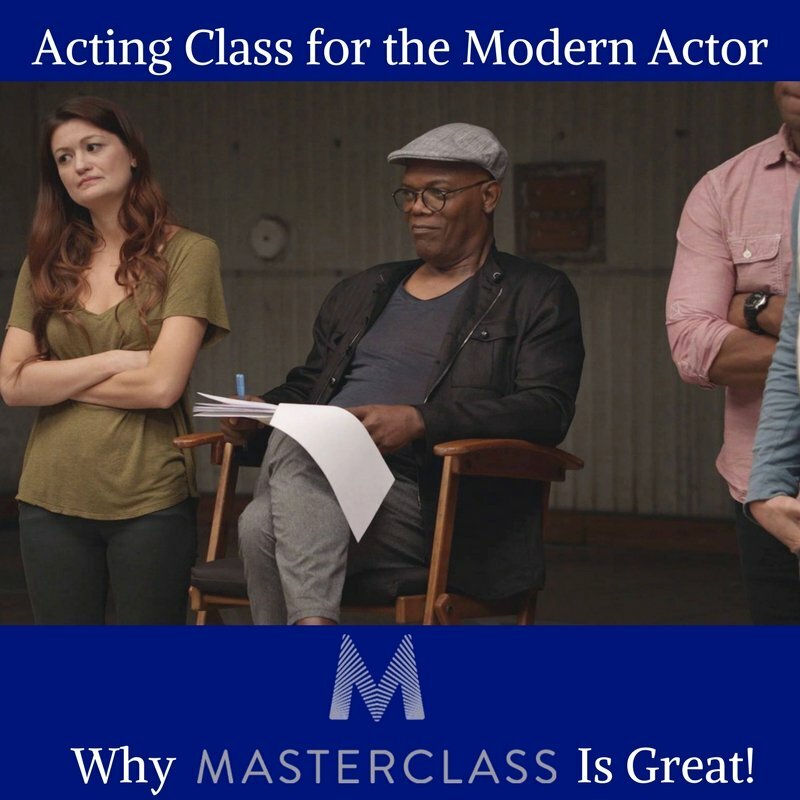 Thank you for joining me and thousands of actors across the world who look to ActorCEO.com to give them the best tools and resources to treat their career like a business. 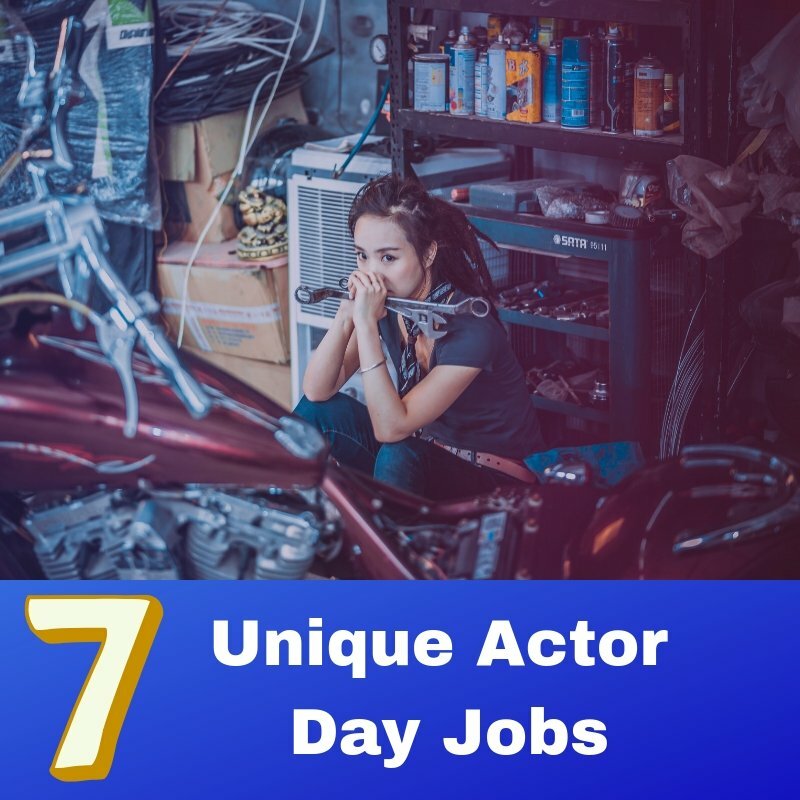 Let’s start by sharing some highlights of your career so our actors can know where you’re coming from. Fantastic! So let’s dive right in. How did you get started in filmmaking and what has been the biggest lesson you’ve learned about creating your own films? E.C: I grew up in Salt Lake City, UT and started attending the Sundance Film Festival at a young age, where I fell in love with independent film. I deeply felt the power of cinema and craved the feeling of being transported into different worlds/places/cultures for a couple of hours. When I was 15 when I made my first film, mentored by a local youth media program in conjunction with the Sundance Institute. At the time, I was struggling with how to self-identify as a non-Mormon, coming from an interfaith family in a city where faith defines who a person is. Film became a catalyst for me to express my frustrations with socio-cultural-religious alienation and to heal intergenerational wounds. After this experience, I became committed to providing a platform for unheard voices to be heard and untold stories to be told. 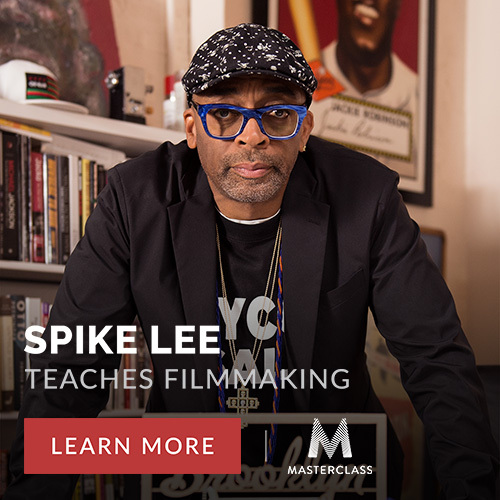 It’s a great privilege to be a storyteller, which comes with tremendous responsibility – which I do not take lightly, and I’m driven to using cinema to move audiences to a more just world. 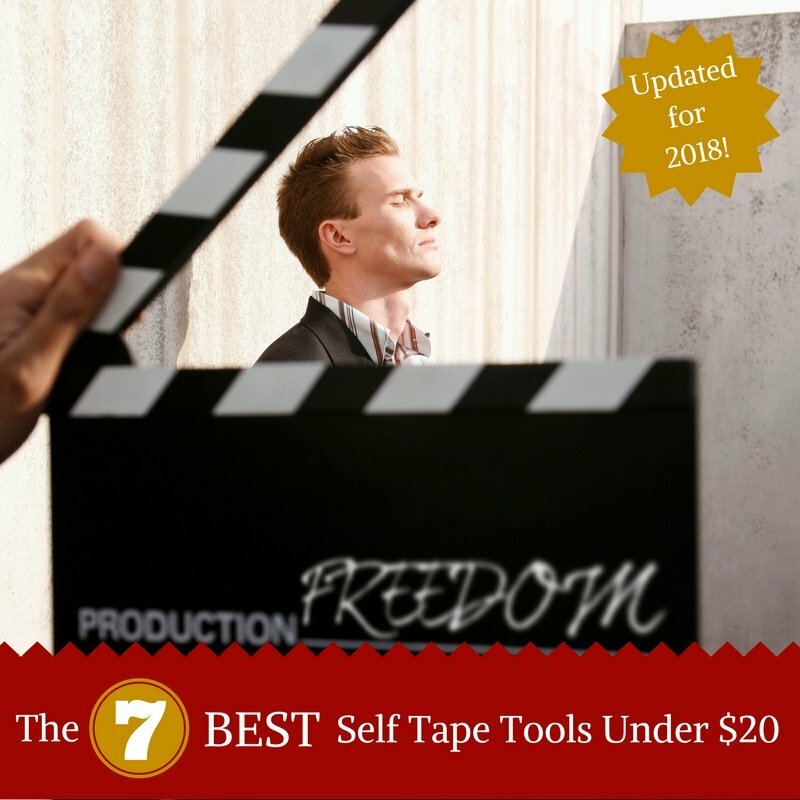 It’s easier than ever for actors, writers, or filmmakers to be making content that can reach an audience. With this wealth of opportunity what do you think are some key things to focus on when looking to create something that reaches the audience you’re looking for? E.C: We are definitely in an interesting time. I consistently ask myself through the making of a film, who am I making this for, what kind of impact do I want this to have? Those questions inform editorial decisions, fundraising strategies and distribution choices. As a female filmmaker and someone who has told compelling stories about incredible women, do you feel like there is a positive shift in the industry towards more opportunity for female creators? What would be the best way for new female talent to tap into that positive energy? E.C: I think there’s more awareness now about underrepresented stories. I would love for there to be a time where there’s no “under” in that word and all communities are represented behind the camera and on screen. We have to keep pushing and never take no for an answer. What draws you to the stories you tell on film? E.C: Whether it’s fiction or nonfiction, I am inspired by the uniqueness of character and the universality of the human experience. I am motivated to tell stories about resilience and courage, injustice and justice – and am drawn to narratives about strong women. I am also fascinated by the intersect and tension between religion, culture and identity…those are consistent themes in my films. Your work has also focused on the lives and struggles of immigrants. What do you try to achieve when diving into stories from those communities? E.C: My first film, sponsored by the Sundance Institute and Spy Hop Productions, was a portrait of my interfaith family struggling to intertwine two very different cultural and religious identities. 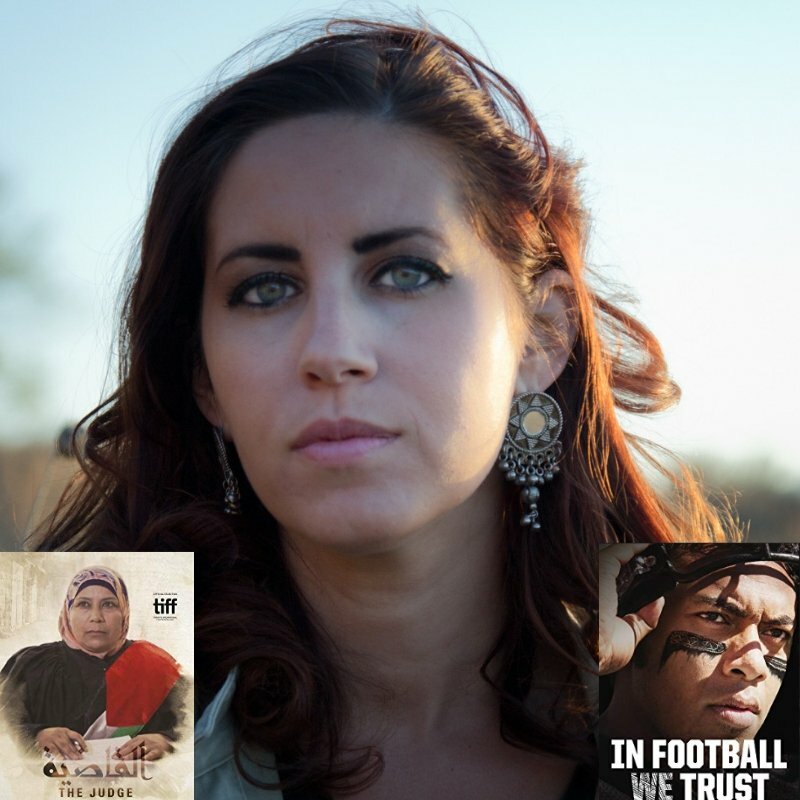 Throughout the filming of IN FOOTBALL WE TRUST, the tension between religion, culture and the new-immigrant experience in America kept coming up, and I really wanted to tell that story. In some ways, IN FOOTBALL WE TRUST was a critique of The “American Dream” that so many new immigrants idealize and American societal customs perpetuate. Unfortunately, professional sport plays a large role in this. Through IN FOOTBALL WE TRUST I wanted to illuminate how our country’s infatuation with chasing the ‘American Dream’ can often leave people entrenched in the very conditions they are striving to overcome. You got to take home an Emmy for your film In Football We Trust. What surprised you about that awards process, and has anything surprised you since receiving an Emmy? E.C: I was in utter shock when IN FOOTBALL WE TRUST won an Emmy. It was an incredibly special moment and one I was grateful to share with my mom, who attended the awards ceremony with me. In terms of overall career impact, it definitely is helpful to add to a resume, but it doesn’t necessarily make the process an easier. What is your favorite and least favorite part of the filmmaking process? E.C: Best part is production, least favorite is grant writing and the fundraising process…which is where about 80% of my time goes. There is a balance between show business and life, so what are the resources like books, music or routines you go to that ground yourself as a creator? E.C: Honestly, I think I’m still struggling to find that balance. For me, my work is so wrapped up in my identity and my life, it’s hard to separate. I’m starting to prioritize self-care and embrace meditation in addition to regular exercise. I’ve read WHEN THINGS FALL APART by Pema Chödrön numerous times to help stay grounded as well. So much of our work our futures are unknown, and I really struggle with uncertainty…WHEN THINGS FALL APART is a helpful reminder that nothing in life is certain and that we can be more grounded when we embrace the unknowns. Fear is something all of us as artists deal with. Fear of failure. Fear of the unknown outcomes. What are some practices or techniques you use to overcome fears you might face when working in this business? E.C: Rejection is raw and real. Fear is a huge component of that. Our lives as creators, as artists are in constant turmoil…the ebs and flows, the trials and tribulations, the successes and the rejections. For me, the rejections sort of fuel a persistence and passion. My advice is to feel assured in who you are, the skills you possess, and your goals for the future…then don’t take no for an answer moving forward, no matter how many times you have to hear it. I’m always encouraging actors to be in charge of their careers. I say, “control what you can control and forget about the rest.” Where have you found inspiration recently to go after what you really want out of your career? E.C: I’m constantly re-evaluation my career goals and plotting out short term and long term pathways to achieve those goals. I put everything I can out into the universe to do my part and if ultimately those goals don’t happen, I can rest assured that I did my best and perhaps there’s something different in store for me. I have learned to really trust the process, and get comfortable with re-evaluating what success means to me and the pathways I pursue in getting there. As we close the interview, I want to make sure you get a chance to share what you’re excited about next and tell us where we can follow you online to see all the great things you’re up to? E.C: THE JUDGE @thejudgefilm will be streaming on Amazon worldwide today! You can find me @erikaidlewild with all the recent updates including information about my upcoming project BELLY OF THE BEAST, which is a feature documentary about women fighting reproductive injustice in their communities.